What does your kitchen look like? This is one of the questions women ask their friends whenever those friends have just moved into a new home. I took a small interview of Sadia and discussed how sadia’s kitchen look like actually and I am writing the sadia’s speech below in shortly. 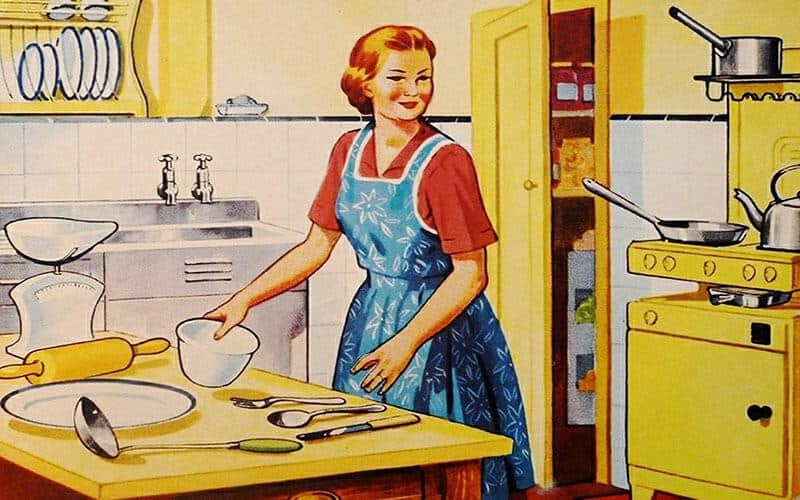 It is not a secret that the kitchen is the woman’s domain. It is only a man’s domain if the man is a professional chef. The kitchen is where women show their creativity when it comes to cooking. 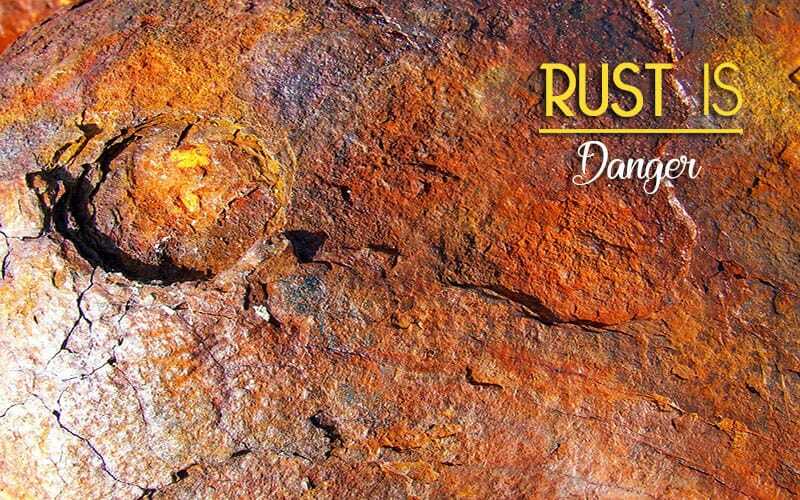 It is a great place, which is why they do not joke with it. 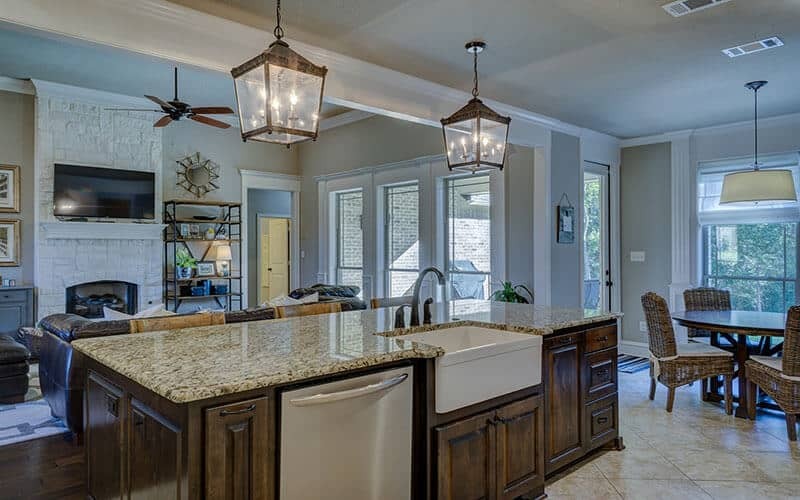 The first thing a woman does too when she has just moved into a new home is to create the layout of the kitchen. She creates the layout the way she wants it to be. Since she is going to be using the room for a long time, she has to make sure everything is right. I drew out the layout of the kitchen myself, knowing in advance where my kitchen equipment would be. The kitchen is painted yellow. I did this deliberately because it is my favorite color and whenever the light is switched on at night, the kitchen looks bright as it matches with the paint color. The cabinets have three doors, each door guarding a compartment where different kitchen stuffs are kept. The cabinets are painted brown. On the right-hand side of the cabinet is the refrigerator where I keep frozen foods. The dish rack is located above the refrigerator. On the left-hand side of the cabinet is the most important part of the kitchen, which is the sink. Since I made the layout of the kitchen myself, I already know the size of the kitchen I wanted. 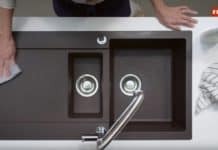 My sink has a large countertop, has double bowls and is an undermount style. 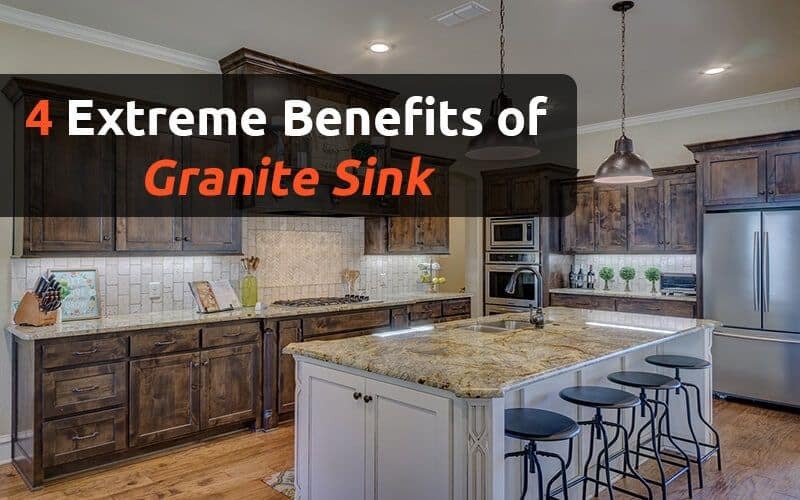 I specifically went for a zinc made of stainless steel material’s sink because the material lasts very long and is very easy to clean. 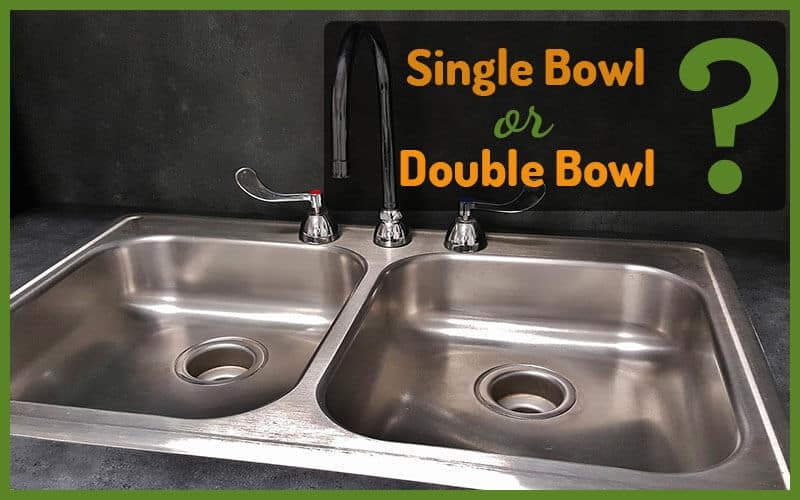 I got a double-bowled sink in order to make my work in the kitchen faster and easier. The dirty dishes could be in one while I use the other to wash fruits, vegetables or dairy products that are washable. Between the two bowls is a faucet that can be moved to supply water to any of the bowls. 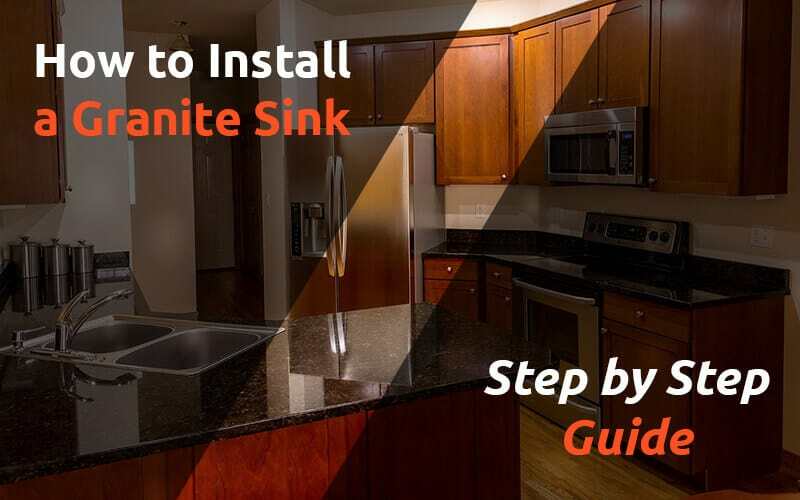 The sink also has a garbage disposal. On the right side of the sink is the electric stove and farther to the electric stove on the right is another gas stove, which I use about twice or thrice in a month. My kitchen is one of the places where I love to be which is why I designed it to suit my purposes. 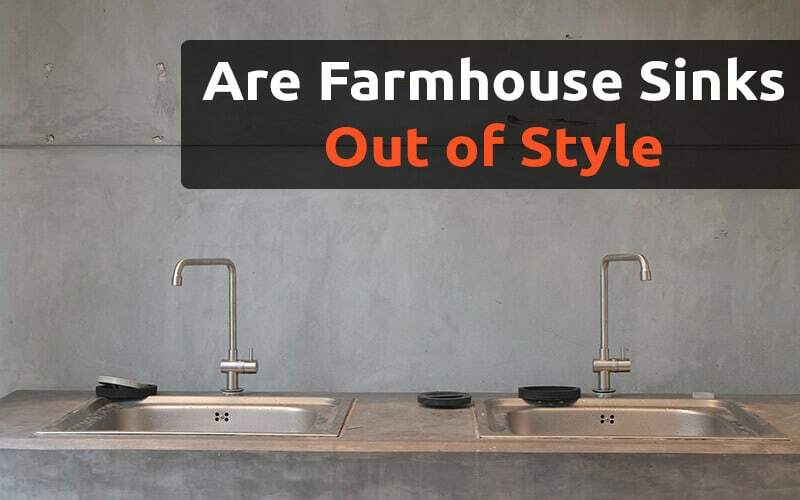 Are Farmhouse Sinks Out Of Style?